Armação dos Búzios , referred to as just Búzios, is a resort town and a municipality located in the state of Rio de Janeiro in Brazil. Its population was 24,500 in 2007 and its area is 69 km². Once the preserve of pirates and slave traders, the peninsula of Búzios, 105 miles (169 km) northeast of Rio de Janeiro, has become a tourist destination with over 20 beaches in the vicinity. The peninsula was popularized by legendary movie star Brigitte Bardot in the 1960s, and her statue sits along the main street of Búzios, the Rua das Pedras (Street of stones). Bardot had come to Rio de Janeiro with her Brazilian boyfriend but could not leave his apartment without being hounded by the paparazzi. The couple concocted a plan to keep the press away, and escaped to Buzios with the one photographer who was allowed to document their vacation. While she was there, Bardot reportedly fell in love with the town - so much that she stayed for months longer than she planned, and has since returned to vacation. 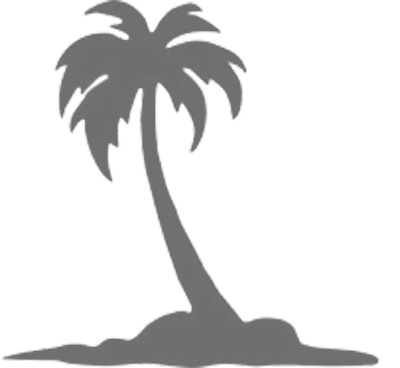 The peninsula is a beach resort with an active nightlife and restaurants. The west coast beaches offer calm, clear waters while the east coast ones, facing the open sea, are a bit more wild and draw surfers and water sports enthusiasts. Among the most popular beaches are Ferradura, João Fernandes with several bars and known for its seafood, Armação, and Geribá, popular for surfing. The beach of Manguinhos is known for windsurfing. Rua das Pedras, the main street, winds through the town center and features shopping, restaurants, bars and comprehensive nightlife. 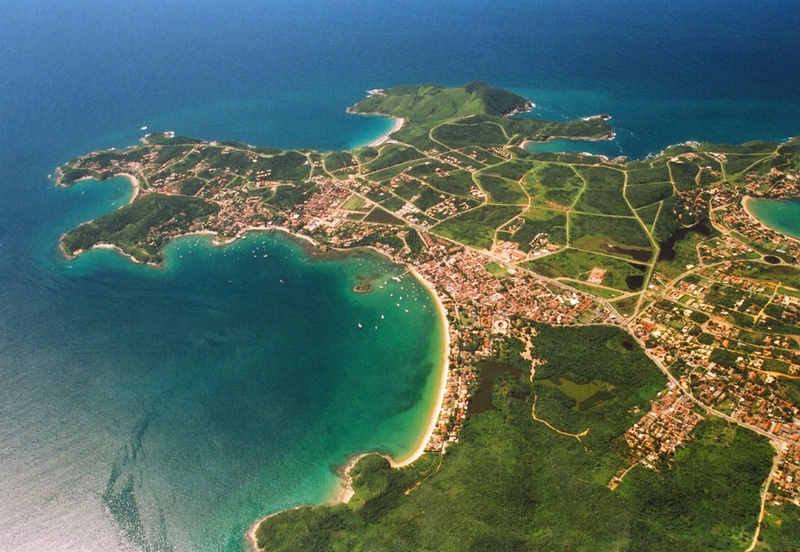 Búzios is popular with Argentine tourists, and has become a destination for cruise ships.